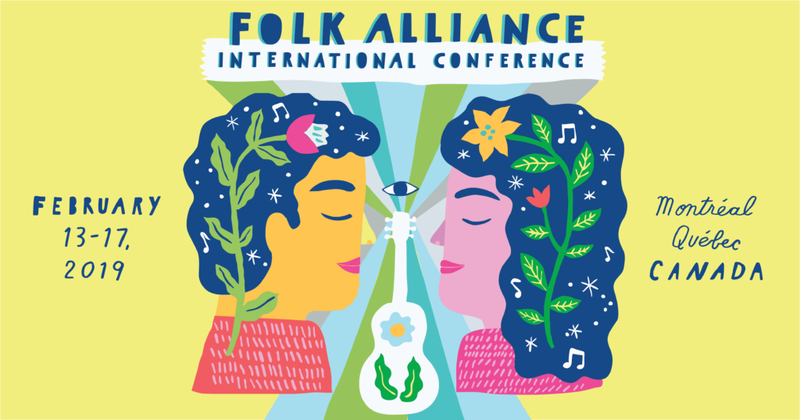 The Folk Alliance International 2019 Conference will take place February 13-17 in Montreal. This year, they will be hosting an Indigenous Music Industry Summit, as well as an Ethnomusicology Summit. Also, during the conference they will celebrate the 50th anniversary of John Lennon and Yoko Ono’s infamous Give Peace A Chance bed-in. ● Press Credentials now open.